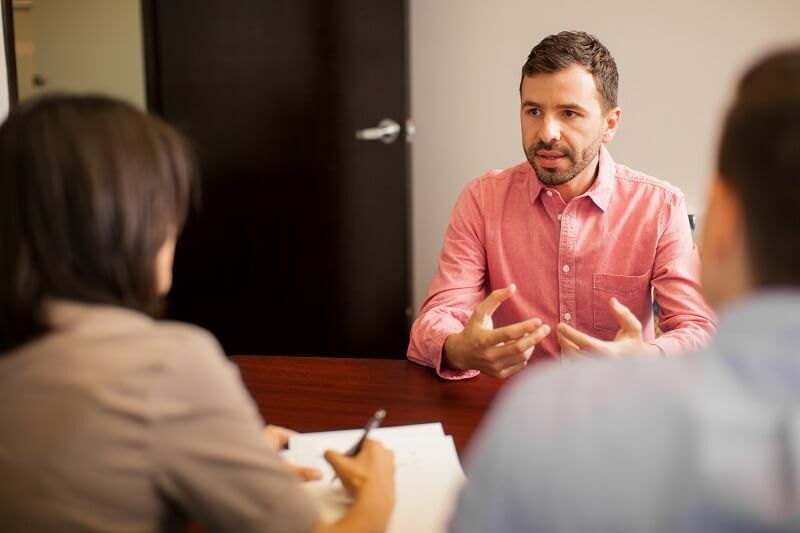 If you are involved in a car accident and are working with an attorney, chances are the opposing attorney or the attorney for the defendant will request a deposition. A deposition is an interview that may at first glance seem informal, but in fact, it is not. In a deposition, everything you say can and will be used against you by the opposing attorney. The opposing attorney is trying to determine what your side of the story is before going to trial. He or she may be fishing for information that he or she does not know. Attorneys may sometimes use tactics to get witnesses to provide more information than is actually necessary. For example, if you say you do not remember a particular detail, do not add to that answer with something like, “I don’t remember. I was really tired that day.” If you do not recall the details you are being asked, simply state that you do not recall. When answering questions during a deposition, answer only the question that is asked and do not embellish your answer. Don’t be fooled by a pregnant pause by the attorney, and don’t feel like you need to fill the silence with additional information. Simply answer the question asked and wait for the next question. If “yes” or “no” is sufficient to answer the question, you can simply state “Yes, Sir,” or “No, Ma’am.” Politeness counts. During a deposition, someone from your lawyer’s office or your attorney will be present. Follow his or her lead, and if he objects to a question, don’t answer it. If he objects, listen to why he has objected. What he says could be important in helping you frame the answers to follow-up questions. When you attend the deposition, also be sure to pay attention to your personal appearance. You want to arrive at the deposition ahead of time, and be sure you are dressed in clean clothes and have taken time to put your best foot forward. Dress as though you are going to court. Clean clothes and a respectable appearance are essential to establishing yourself as a truthful, credible witness. For more information on how you should act during a deposition, contact Van Sant Law LLC. Mr. Van Sant is an Atlanta accident lawyer who will assist you in pursuing justice when you have been injured in a car accident, a workplace accident, a slip and fall, an accident involving private property, or any other type of accident. Contact Mr. Van Sant for more information today at 404-991-5950.